Cognita AV Conferences & Events - Cognita AV for Conference AV Support, Design, Hire & Equipment. 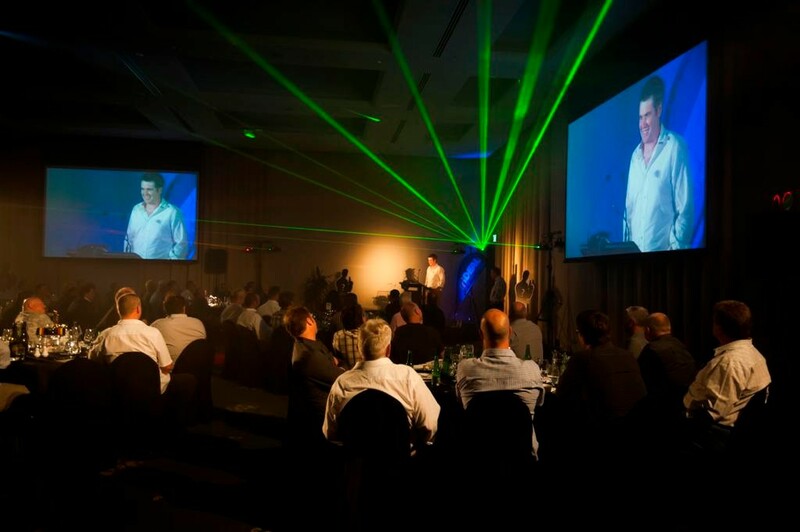 Cognita has been a leader in conference AV in the Nelson and Marlborough regions for more than a decade. 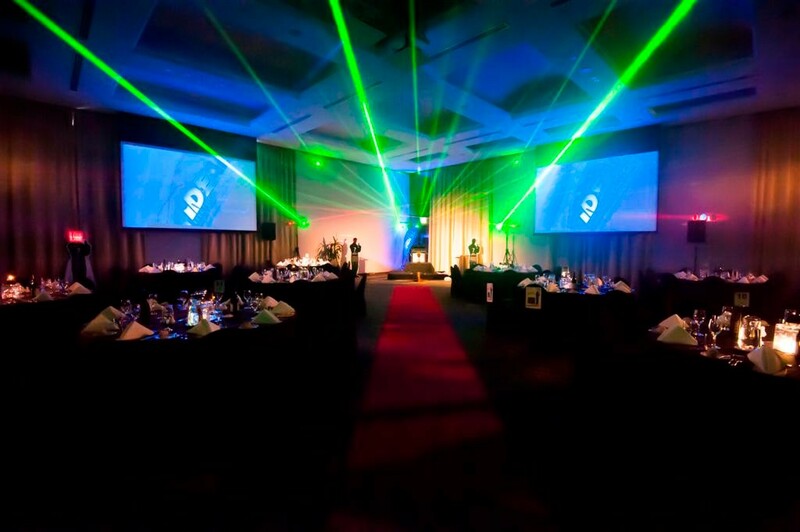 Let our friendly and professional team enhance your conference or event with inspiring and seemless audio-visual. 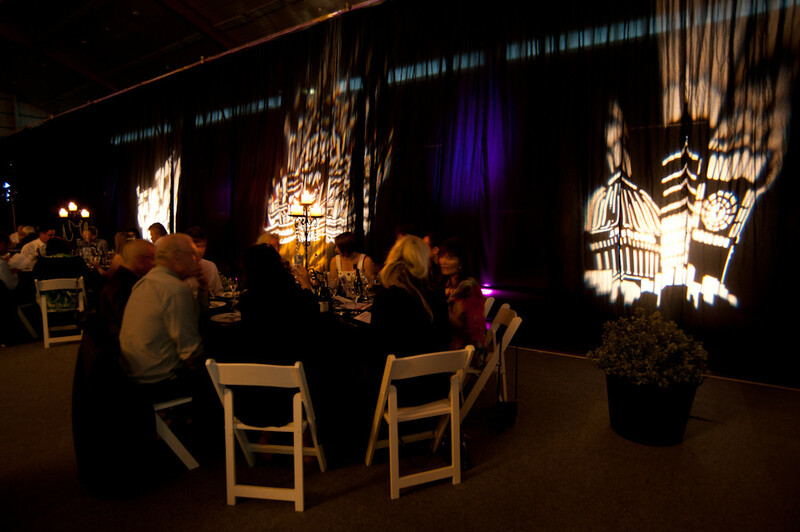 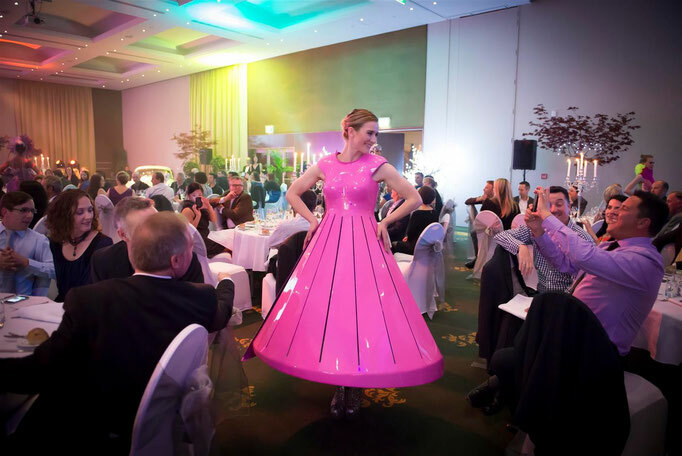 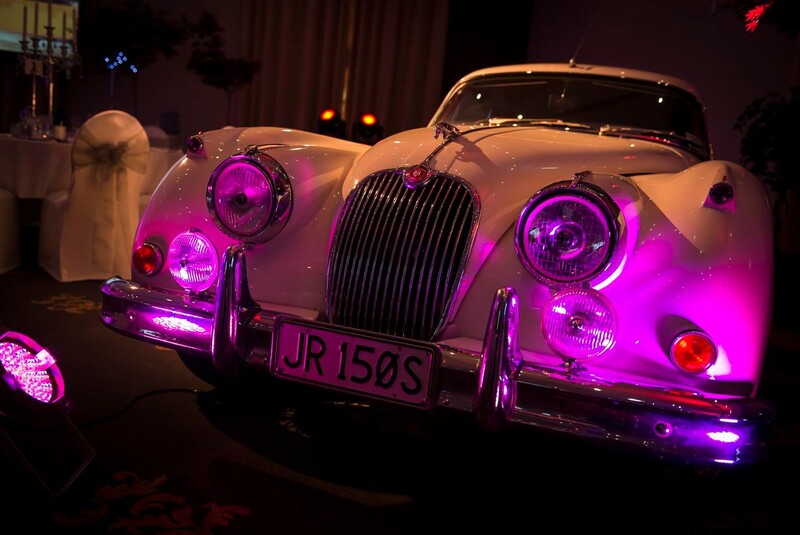 Talk to us about your event, we have lots of good ideas. Nothing is too much trouble. 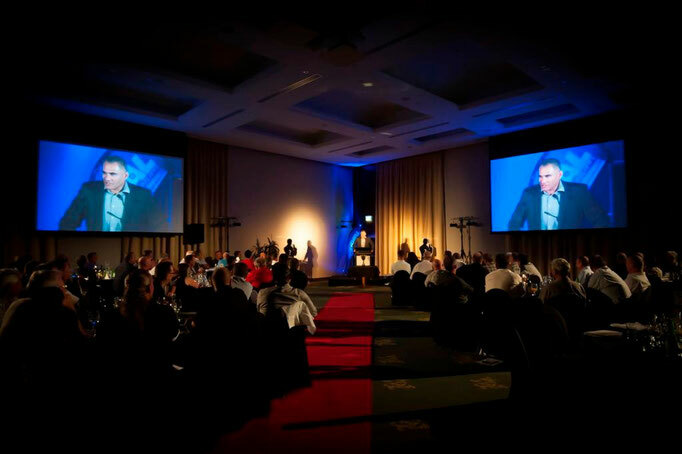 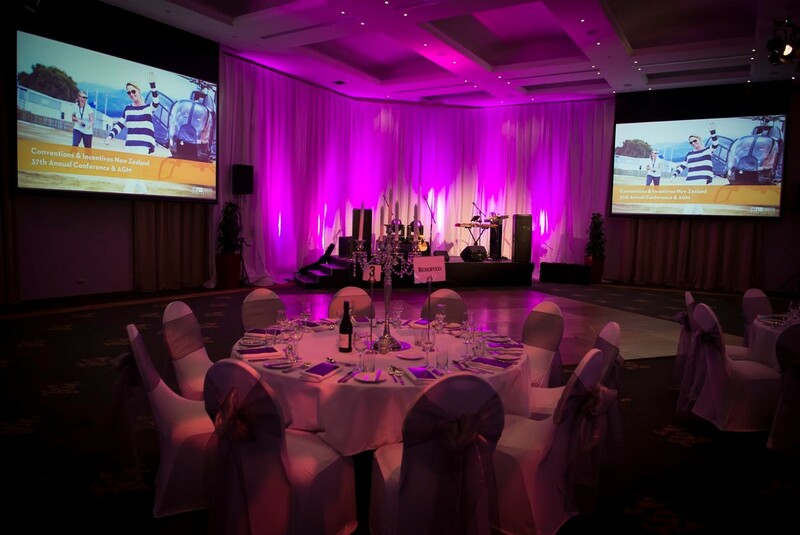 Our quality equipment includes modern and reliable Projectors, Dressed Screens, Digital Switchers, Sound Systems, Live Video & Video Conferencing, Staging, Lighting and Technical Support. 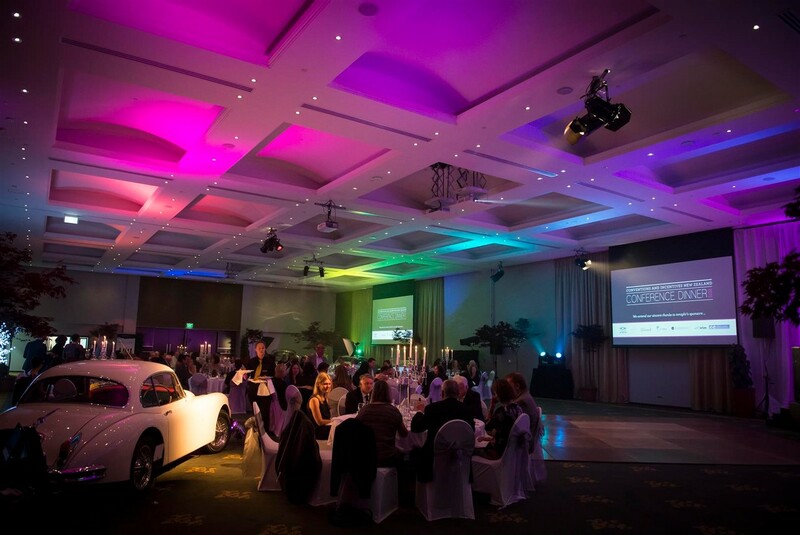 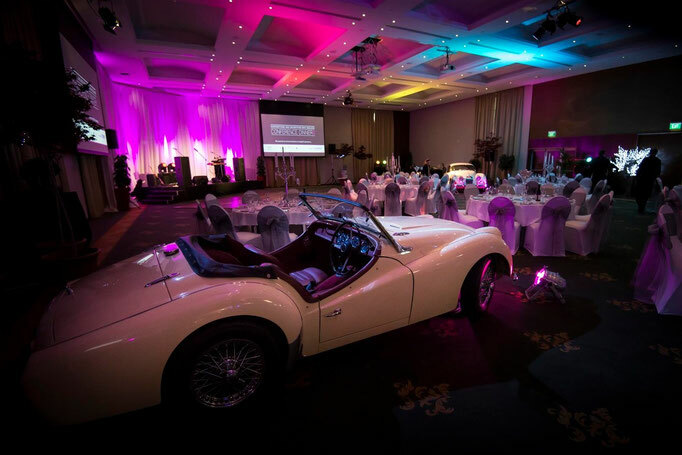 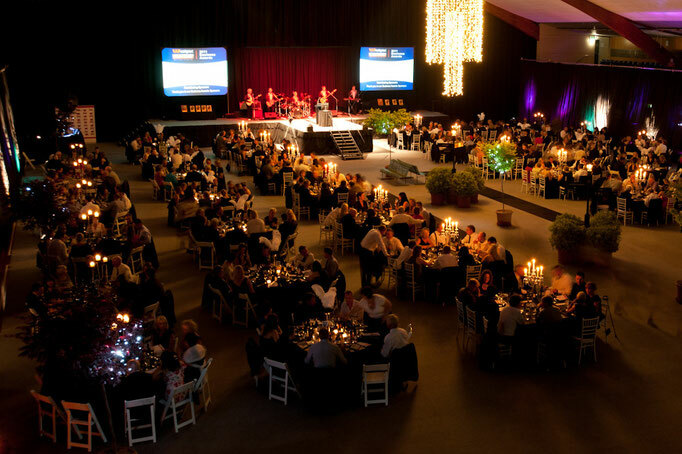 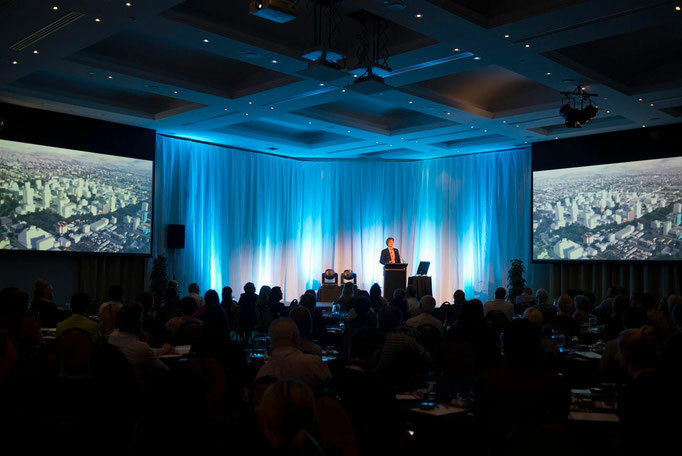 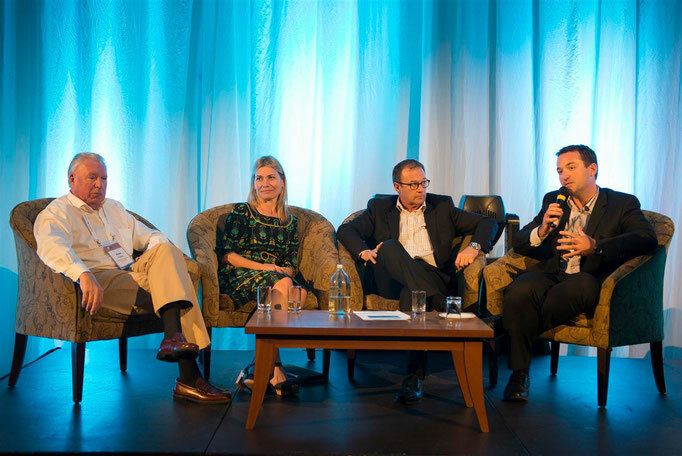 Cognita is the preferred provider of conference AV to the Rutherford Hotel in Nelson.